This book decodes the complex Hindu mythology and rituals, introduces the myths and then goes on to narrate the tales from Puranas and Upanishads. Hindus believe there is one God (with a capital G) for nearly 330 million gods for every caste, profession, village and even for your specific household. The book opened my eyes to a whole new world and made me dig deeper and explore for the reasons behind a lot of things we say and do that are linked with god and religion in our daily lives. 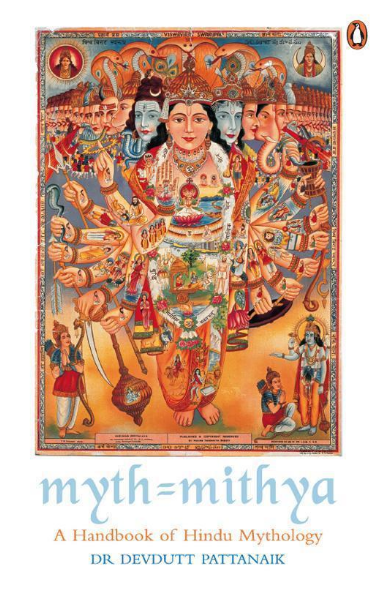 Anybody interested in Hindu mythology, grab one copy.